JTEC's Snuf Vibe Kits are designed to take your regular mount and make it a Snuf Vibe Mount. 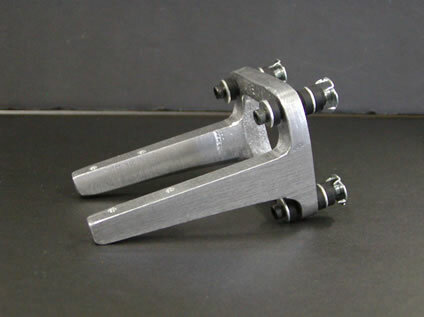 Each kit include all the parts you will need to convert your mount. 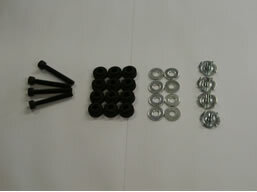 Snuf Vibe kit includes four mounting bolts, twelve neoprene groments, eight flat washers, and four blind nuts as pictured below.